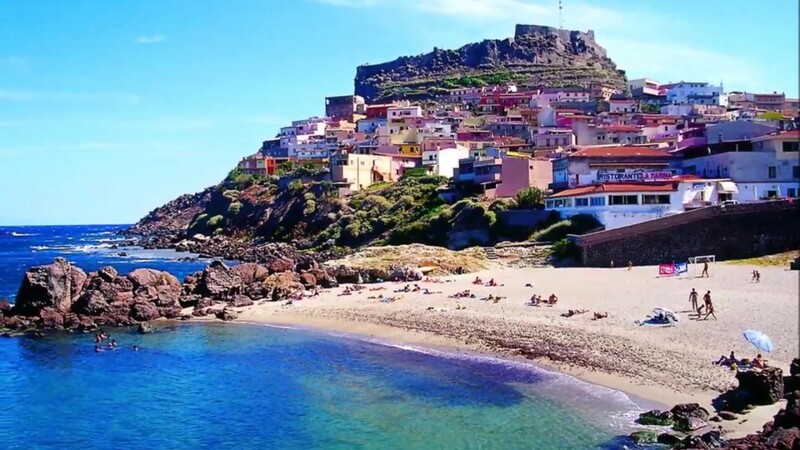 Populated by about 1 million inhabitants, Sardinia is scattered by many small villages rich in history, immersed in a wild and uncontaminated nature. 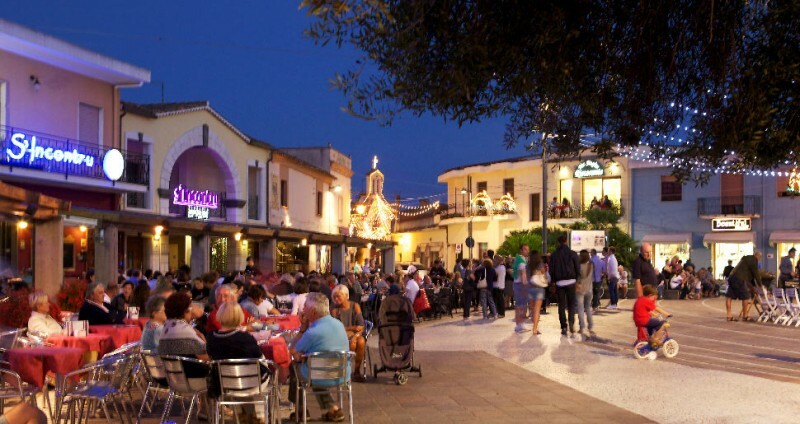 If you are looking for unique places to spend your holidays you can not leave without visiting some of these towns. 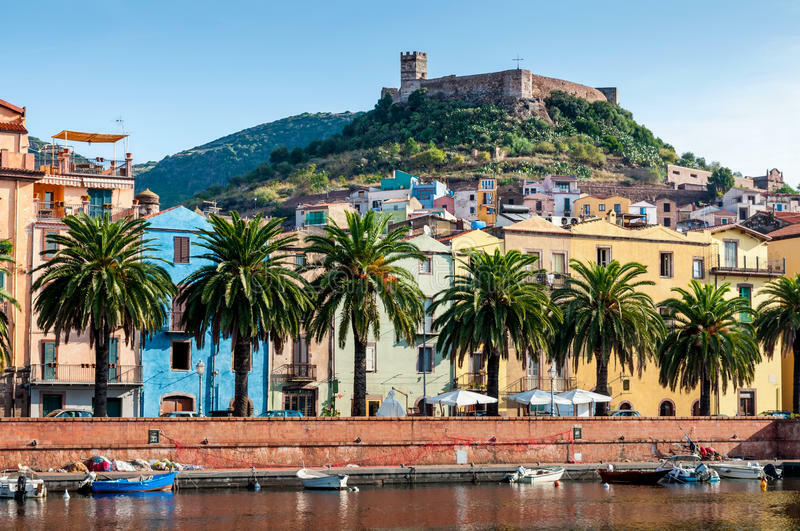 We highly recommend these 9 beautiful cities of Sardinia that will enrich your holiday with the most traditional and typical aspects of this ancient island. 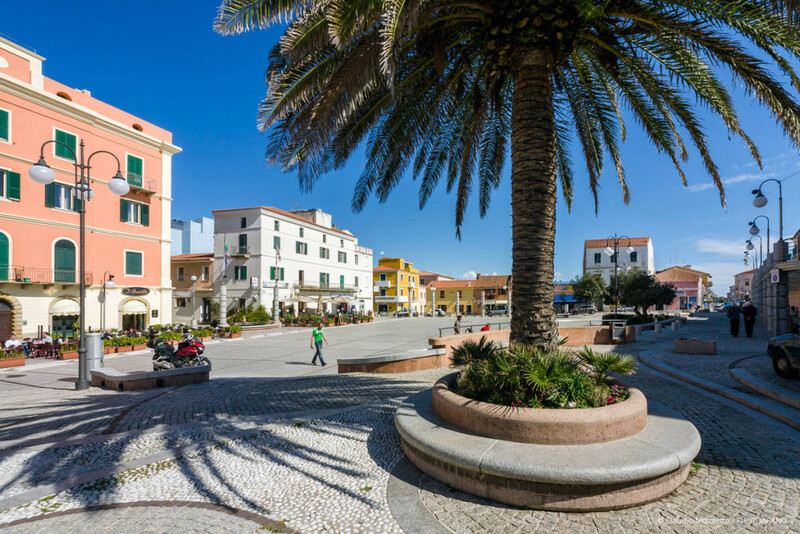 Carloforte, is the small and only village on the island of San Pietro in the southern Sardinia. 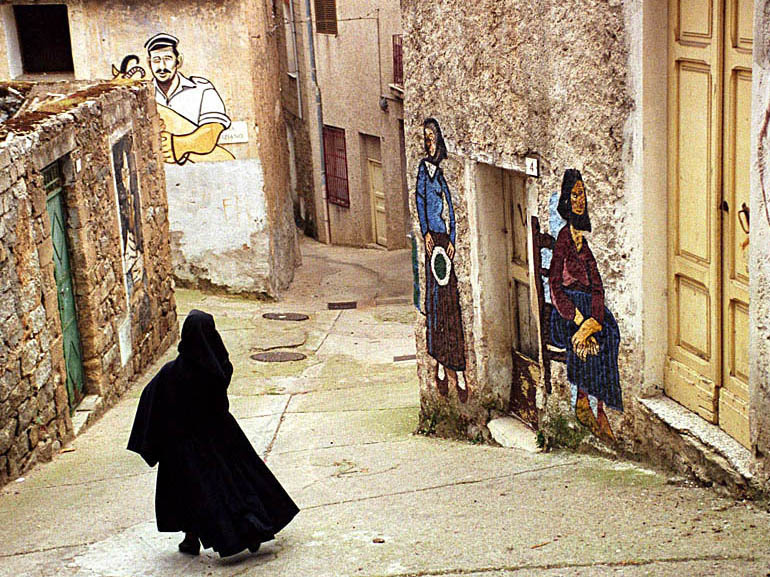 The inhabitants have Genoese ancestry and tabarkine (from the Tunisian island of Tabarka). 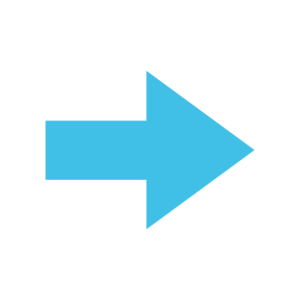 This aspect is still reflected in the particular dialect spoken by 87% of the population which makes a special mix of Sardinian and Liguarian language. 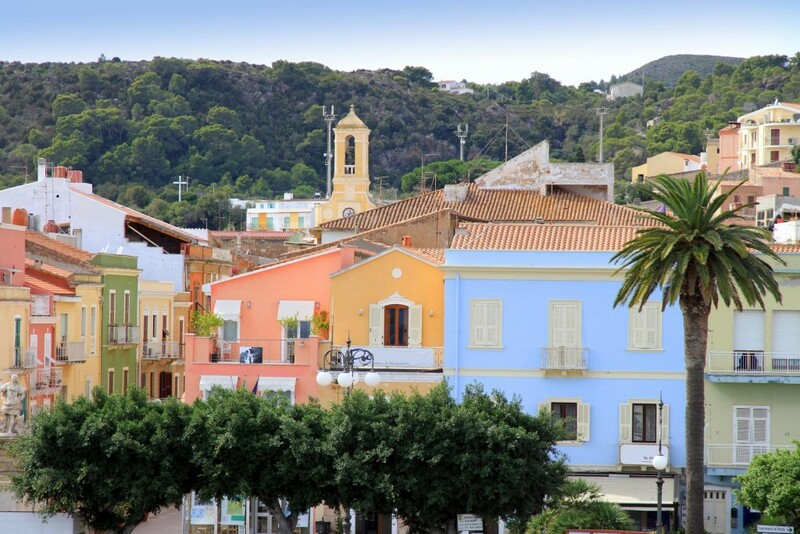 Very charming seaside village for its colorful houses and narrow streets. 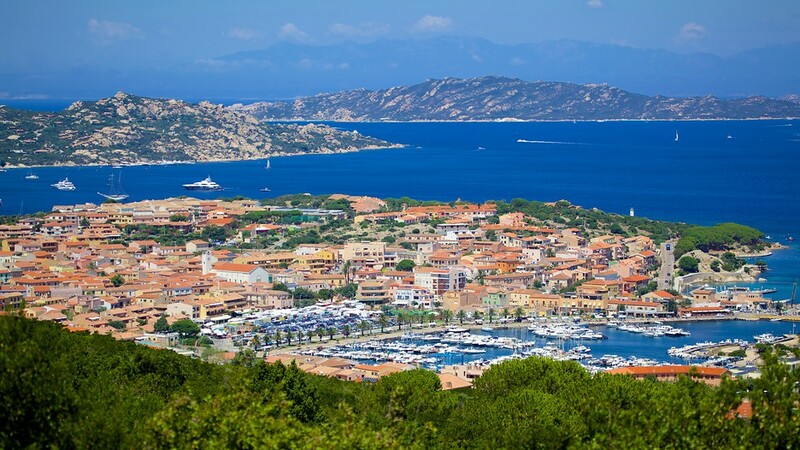 Pula is a town of about 7000 inhabitants in the south-west of Sardinia. 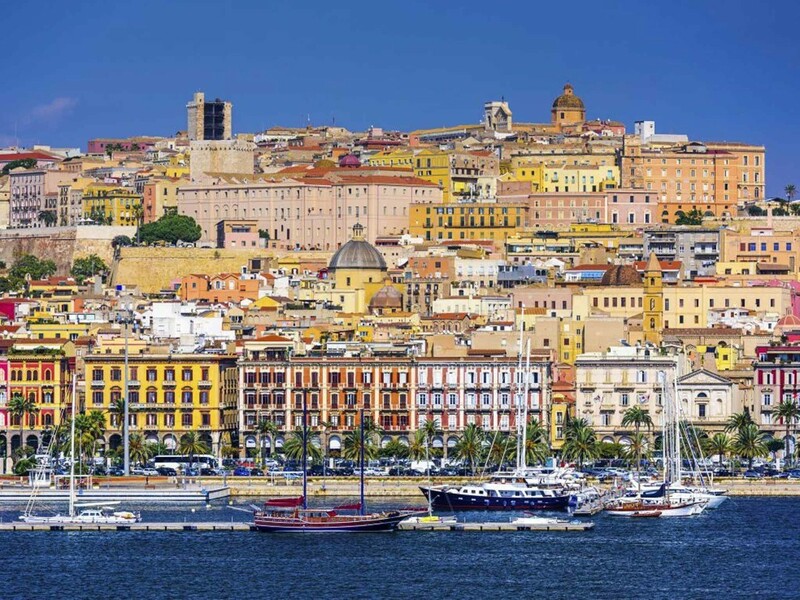 Located in a privileged position not far from the large Cagliari (about 35 Km). It’s one of the most important tourist town in the south of the island thanks to the presence of the ancient remains of the archaeological site of Nora (VIII BC). The ruins of Nora are an open-air museum, they preserve very well the temples, the forum, the baths and the amphitheater.